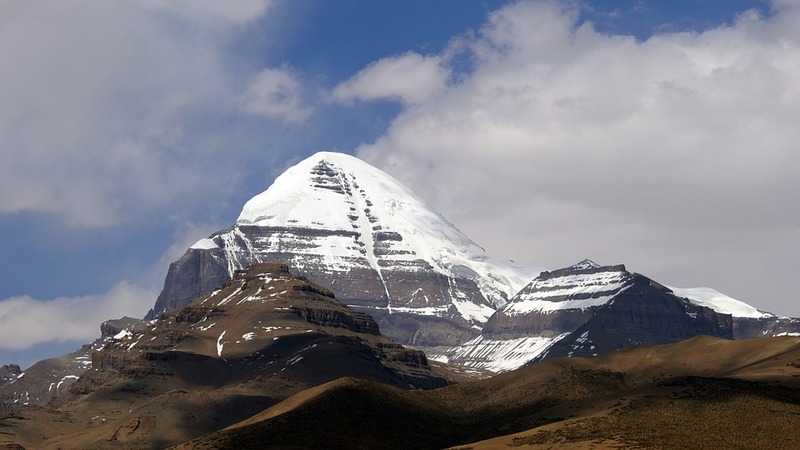 New Delhi [India], Oct 12 (ANI): China respects the freedom of religion and understands the importance of the Kailash Mansarovar Yatra for Indian pilgrims, the Chinese Ambassador to India, Luo Zhaohui, said on Friday. New Delhi [India], Sep 07 (ANI): The first-ever picture of Congress president Rahul Gandhi, who is currently on the Kailash Mansarovar Yatra, was shared on Friday by a fellow pilgrim. New Delhi [India], Sep. 5 (ANI): Congress president Rahul Gandhi on Wednesday shared pictures of Mansarovar lake during his Kailash Yatra and added that 'there is no hatred here'. New Delhi [India], Aug 31 (ANI): Coming down heavily on Rahul Gandhi on his Kailash Mansarovar Yatra, the Bharatiya Janata Party (BJP) on Friday said that the Congress president is obsessed with China. Kathmandu [Nepal], Aug 5 (ANI): The Indian Embassy in Nepal on Sunday informed that nearly 200 Kailash Mansarovar Yatra pilgrims were stranded due to inclement weather conditions. New Delhi [India], Jul 24 (ANI): External Affairs Minister (EAM) Sushma Swaraj on Tuesday announced that all 115 Kailash Mansarovar Yatra pilgrims stranded in Uttarakhand's Gunji village have been evacuated and safely brought to Pithoragarh. Kathmandu [Nepal], Jul 6 (ANI): A total of 342 stranded Kailash Mansarovar Yatra pilgrims were evacuated by engaging 21 flights and two private helicopters from Simikot to Nepalgunj and Surkhet on Friday. Kathmandu [Nepal], July 06 (ANI): The Indian Embassy in Kathmandu has confirmed that the evacuation of the Kailash Mansarovar Yatra pilgrims in Nepal is almost over and that everything is in "total control."